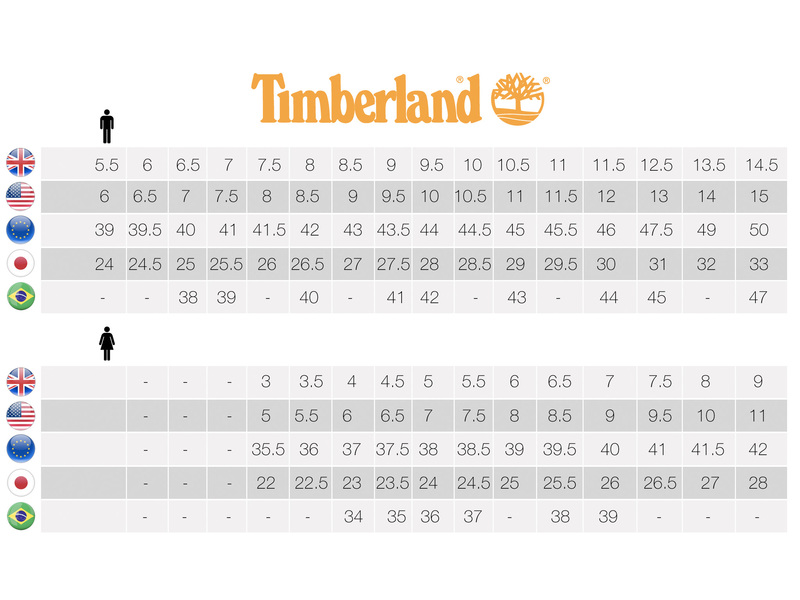 This Timberland PRO® TITAN® offers versatility and exceptional comfort along with minimum break-in time. It features premium, soft full-grain leather upper and flexible cement construction. And, it comes with the Timberland PRO® Powerfit™ comfort system to keep you going all day and an outsole to provide traction on most all surfaces.